The debate rages on. Is SEO dead? Should today’s marketers still put time and energy into building links? 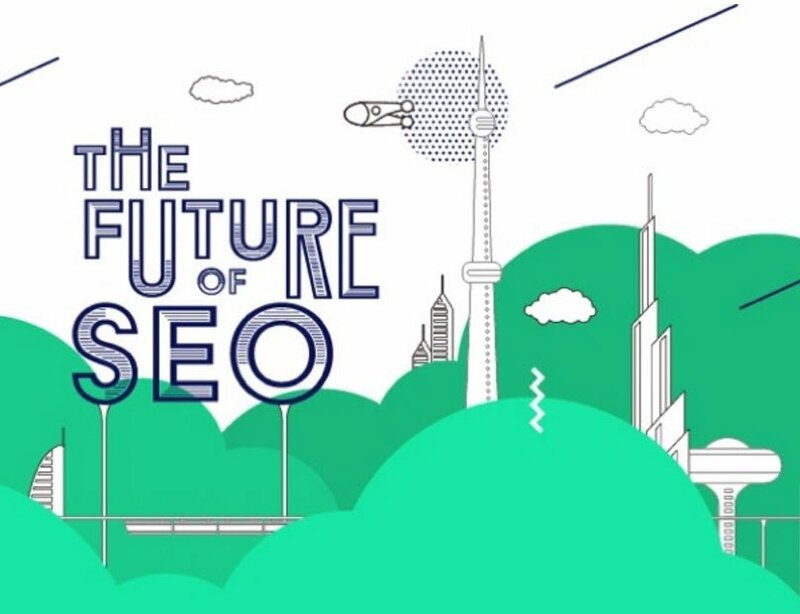 If you’ve been wondering about the future of SEO, you’ve come to the right place!